Please send your submission to hello@coursemagazine.org or enter a question below! 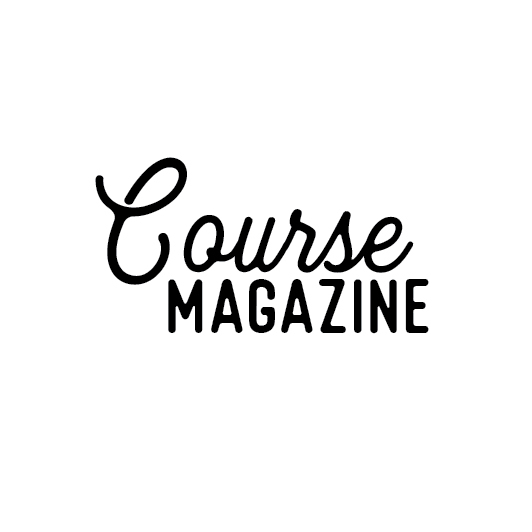 Thank you for your interest in submitting to Course Magazine’s Inaugural Issue. We’re collecting content for the Website and the Print edition which will Launch on April 28th. Print Content has to be original. However, since we are not able to compensate for this first issue, we are opening it up to writer's to submit any pieces of their work (unpublished) that relate to relationships, sexuality, and intimacy that they would like to contribute! For both web and print, we ask to have one resource attributed to a piece of research, insightful wisdom, tool, or a link to a organization or company that the reader can follow up with! This can be a link to your own company as well! As for the imagery that will accompany your piece, e may be interested in having a photo with you. Please let us know if this is something that would be of interest of you! Content will be reviewed by the Editor and may be sent back for your approval.